Who Am I to Teach Writing? 3 What Can You Do with Student Writing? 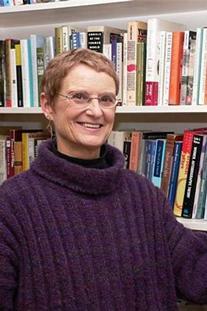 The Walter C. Teagle Director of First-Year Writing Seminars and a Senior Lecturer in the Department of English, Katherine K. Gottschalk (BA, MA, PhD, University of Chicago) has taught at Cornell University since 1977, joining the administration of the Knight Institute in 1982 and assuming the position of Director of First-Year Writing Seminars in 1988. She is a recipient of the Clark Award for Distinguished Teaching. As director of Cornell's First-Year Writing Seminars, Gottschalk attends to the administrative needs of this far-ranging program, also participating in preparatory programs for graduate student instructors and faculty. 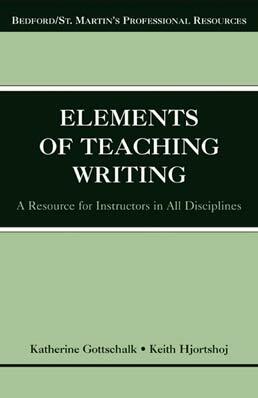 Gottschalk's publications include The Elements of Teaching Writing: A Resource for Instructors in All Disciplines (Bedford,/St. 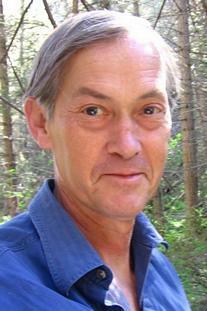 Martin’s, 2004), co-authored with her colleague, Keith Hjortshoj, director of Cornell's Writing in the Majors program, and essays on composition program and writing program administration, such as “The Ecology of Response to Student Essays” (ADE Bulletin, 2003); “‘You Are the Writing Program’: An Historical Perspective on TAs and the Teaching of Writing at Cornell,” in Local Knowledges, Local Practices: Cultures of Writing at Cornell (ed. Jonathan Monroe; U. Pittsburgh Press, 2003); and “Contact Zones: Composition’s Content in the University” (in Professing in the Contact Zone: Bringing Theory and Practice Together, ed. Janice M. Wolff, NCTE, 2002). Her article “The Writing Program in the University” (ADE Bulletin, Winter, 1995) was reprinted in The Allyn & Bacon Sourcebook for Writing Program Administrators (ed. Irene Ward and William Carpenter, 2002).